1. When was Matthew Flinders born? 2. Where was Matthew Flinders born? 3. When did Matthew Flinders join the Royal Navy? 4. Which land did Matthew Flinders circumnavigate when he commanded Norfolk? 5. 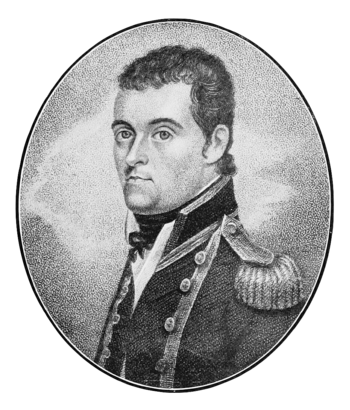 Which ship did Matthew Flinders command when he circumnavigated Australia? 6. Which name used by Matthew Flinders replaced the name New Holland? 7. When was Matthew Flinders in captivity in Ile de France? 8. When was A Voyage to Terra Australis published? 9. When did Matthew Flinders die? 10. Where did Matthew Flinders die?